Hahaha another day out with my homies💋 in Newport Beach! So much fun love you girls. 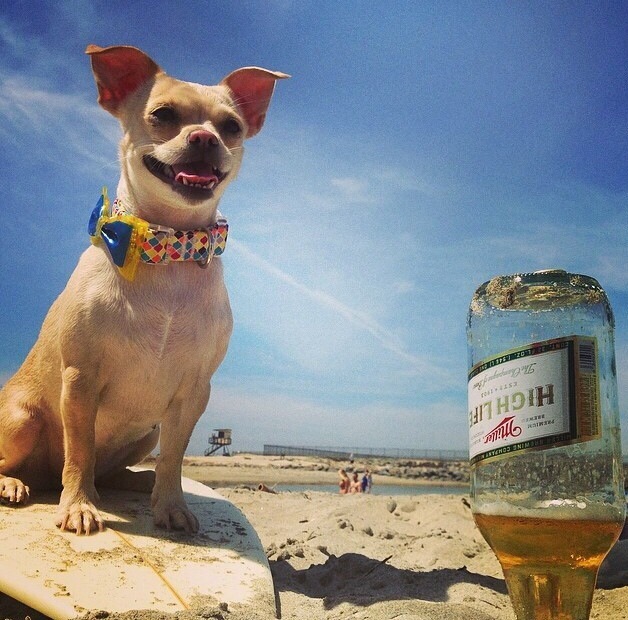 So who wants beer or you wanna surf?